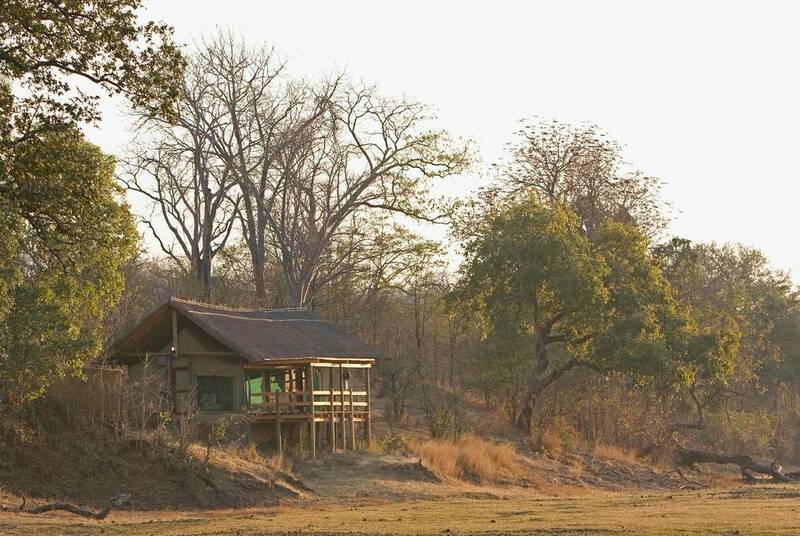 Stay at three of Zambia’s most luxurious lodges - Puku Ridge Camp, Sausage Tree and Sanctuary Sussi & Chuma - while you experience the incredible wildlife and breathtaking wilderness of the South Luangwa and Lower Zambezi national parks. You'll then end with an unforgettable stay at Victoria Falls, one of world's most spectacular natural wonders. Enjoy included VIP lounge access before your overnight flight to Lusaka, where you'll board a connecting flight to Mfuwe. 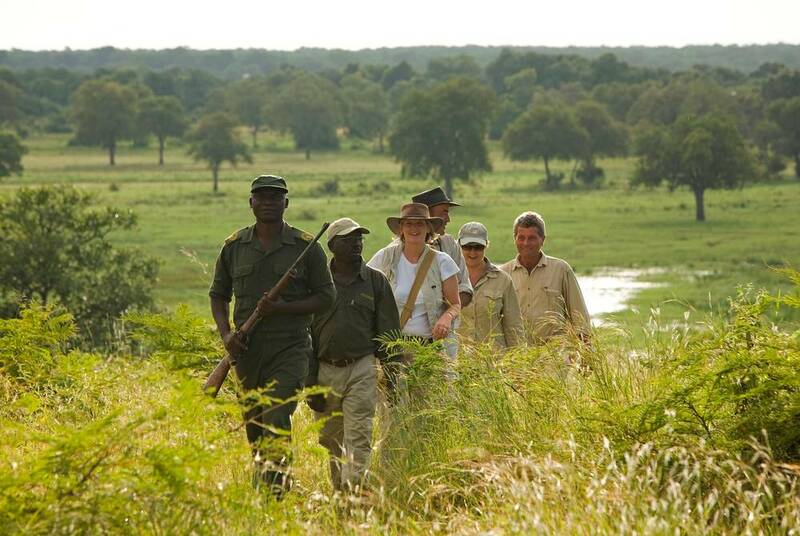 Arrive in Zambia and transfer to Puku Ridge Camp in the magnificent South Luangwa National Park. For the next three nights, you will stay at the Puku Ridge Camp, which has first class panoramic views. 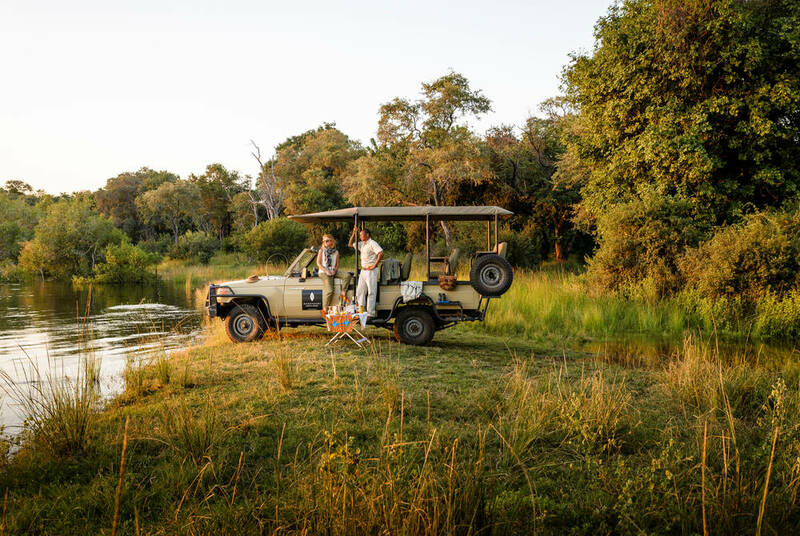 Blending in with its surroundings, this intimate lodge overlooks a floodplain in the heart of the reserve and offers the chance to see leopard, lion, Thornicroft’s giraffe and Crawshay’s zebra among other species, all at close quarters. 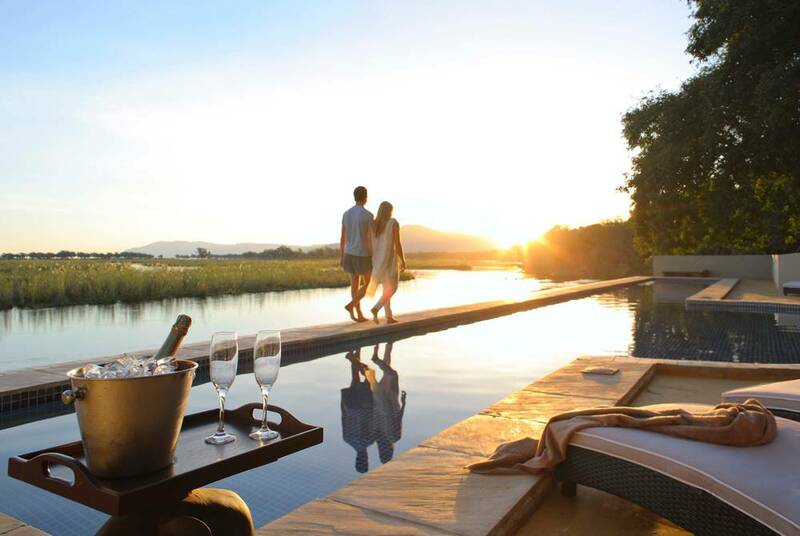 In between safari activities, which include game drives, guided walks and night safaris, you’ll have time to enjoy the lodge’s luxury amenities and elegant en suite guest tents, which feature outdoor showers and private wrap-around viewing decks. Return to Mfuwe and board a flight to Jeki, via Lusaka, where you’ll be met and transferred to the award-winning Sausage Tree Camp, which you’ll find nestled under a canopy of sausage and mahogany trees on the banks of the Zambezi River. 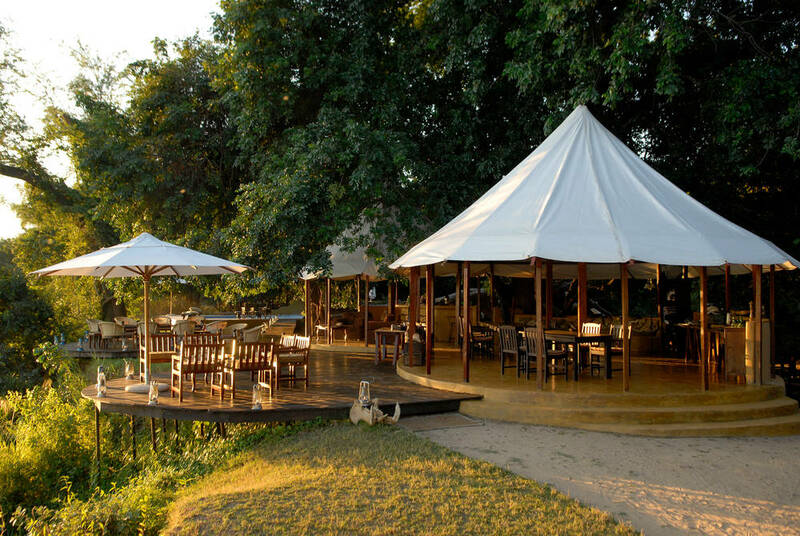 Eight Bedouin-style tents, which feature teak furnishings and four poster beds, provide the perfect place to relax between safari activities, which include twice-daily game drives, canoeing trips, fishing, boat cruises, birding excursions and nature walks in the company of expert guides. 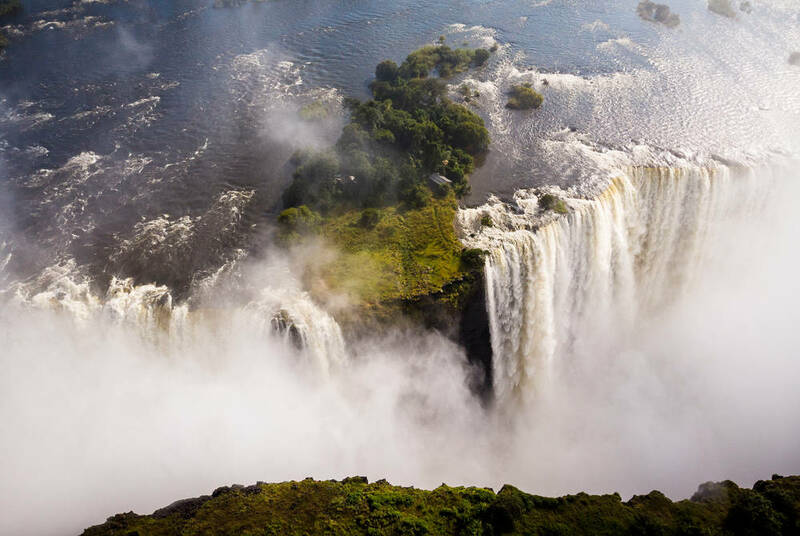 Depart the Lower Zambezi and return to Jeki, then on to Lusaka where you’ll board a connecting flight to Livingstone, gateway to the Victoria Falls. Transfer to Sanctuary Sussi & Chuma, which is located just 12 kilometres from the falls and combines exceptional accommodation in a series of air-conditioned tree houses with a range of exciting excursion options, including twice-daily game drives, walking safaris, sundowner cruises and canoeing trips. If all the activity becomes too much you can always return to the lodge to enjoy a treatment in the camp’s riverside spa. After a final game drive you’ll return by road to Livingstone, where you’ll board an overnight flight to the uk, arriving home on day 11.